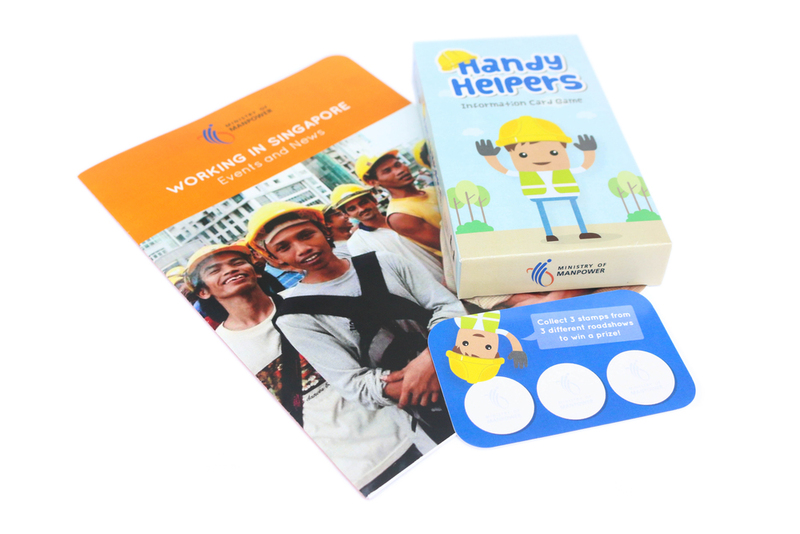 ‘Handy Helpers’ is an information card game that contains gamified contents of the top 10 FAQs foreign workers may encounter while working in Singapore. 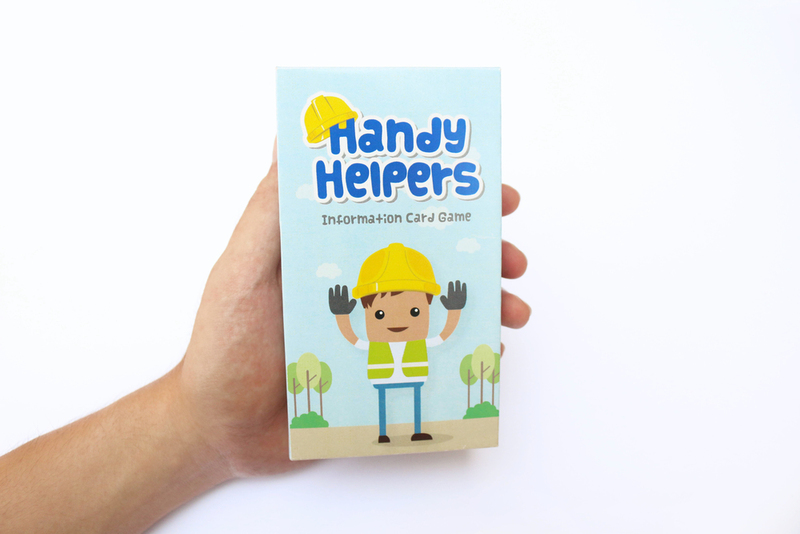 There are two kinds of cards in a ‘Handy Helpers’ pack, mainly the ‘Question card’ and the ‘Solution card’. Each ‘Question card’ represents a possible problem that foreign workers might face. It is accompanied by a set of ‘Solution cards’ that will provide a step-by-step guide to solving the problem. In order for these foreign workers to easily understand the information, these contents are reframed to ones that are needs based and are further supplemented with illustrations.